Many a meme has been made about “wine moms”—mothers who joke online about their love for a relaxing glass of cabernet, or three. But a new drug is gaining popularity with the playgroup circuit. 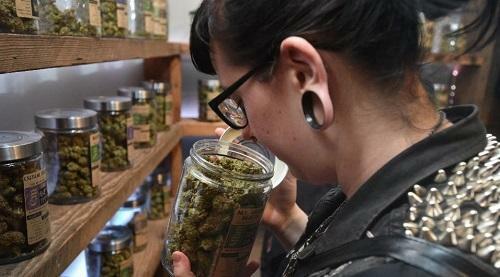 As it becomes more socially acceptable, more moms are using marijuana and its various incarnations to deal with everything from the daily aches and stresses of motherhood, to postpartum depression and anxiety, to menstrual cramps.